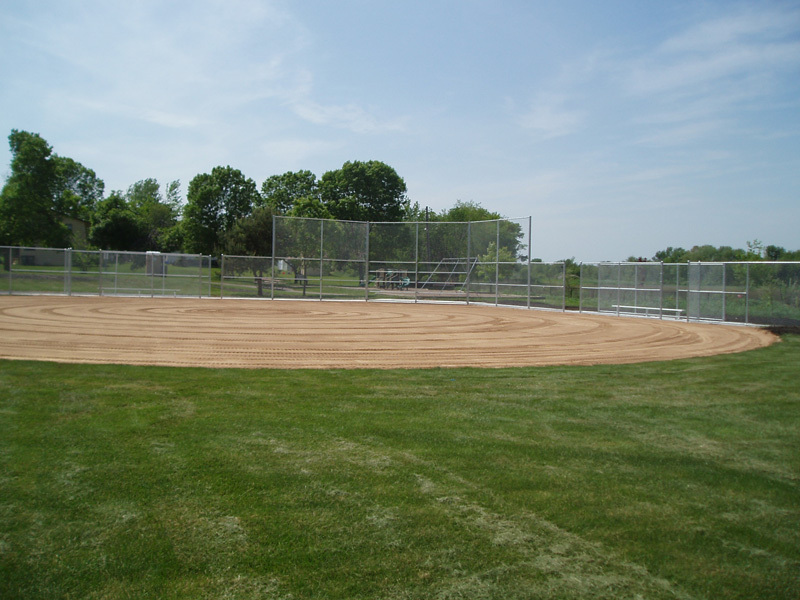 Looking for a specialized Blaine Fence Contractor? Arrow Fence is your company! We have been working with local home owners and construction companies to ensure the fencing standard is up to par for over 50 years. Installing fences is all we do, and we do it with an art; from a traditional picket fence to the affordable chain-link fence and many variations in between. Your choices are anything but limited when you choose Arrow Fence as your Blaine Fence Contractor. Our professional team can install a fence for one yard or an entire neighborhood, offering uniformity, security and a 5-year warranty on every fence installation project we complete. Have the desire to fence your front, back, side, a part or your entire yard? Arrow Fence has the ability to install the fence in a timely manner, with accuracy and we can help you keep this project affordable. Our fencing options will keep your creative ideas flowing and our skill will allow these designs to come to life, as well as stay within city code. For all your Blaine home fencing needs contact the fence contractors at Arrow Fence today. Associations come with an array of tasks that can become overwhelming. When in charge of that volume of utilities, landscaping, tenants and guidelines it can become overwhelming. Arrow Fence can ensure that your Blaine Association keeps at least one aspect easy – fencing. Many of our current clients that handle associations love that they can fall back on our 5-year warranty. It gives them piece of mind that all their fencing needs only require one call; and that is to Arrow Fence. Keep people off the green unless they have a membership or pay their dues with a beautiful fence installed by our Blaine Fence Contractors. 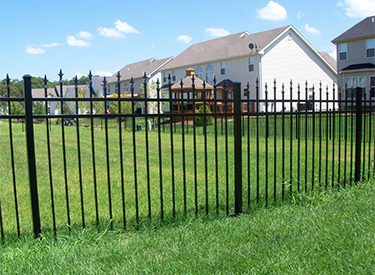 Show off the perimeters of your establishment or offer additional beauty with accent fencing. Whatever your golf course fencing needs are our company has the resources, products and skills to find a solution that is an exact fit. Looking to add security in your park? Or maybe a designated dog park area? Our fence installation professionals can help you design the perfect solution that will attract the right kind of crowd. Have another idea for fence installation in Blaine Minnesota? Contact Arrow Fence for the absolute best service and results, from your first call to the final touches. We’d love to help you create the property you imagine! Call us for a free estimate (763) 755-0088 or fill out our online contact form.